Gill's Pier to Bespoke — Bespoke Sporting, Ltd. It all started over 10 years ago with a vision for an outfitting business that would be the first of its kind in Leelanau County. That started with a company called Soulfish Outfitters that was a general paddle, hike, camp and bike outfitter. We were the first to sell and rent paddleboards in Leelanau County. We had bike service in the county that had not been seen for many, many years. And we offered outfitting trips and paddleboard yoga. While this was a great start, it was tough to make work year around as Soulfish was a seasonal business. In 2014 we had to close Soulfish for many different reasons. At that point, however, we had started some fly fish guiding ad I knew that this was the future along with sporting clays, guided hunting and the like. However, that dream had to go on hold until 2016 when I began prepping for what would start under the "working" name of Gill's Pier Outfitters but would formally become Bespoke Sporting Ltd and Bespoke Gundogs in 2018. 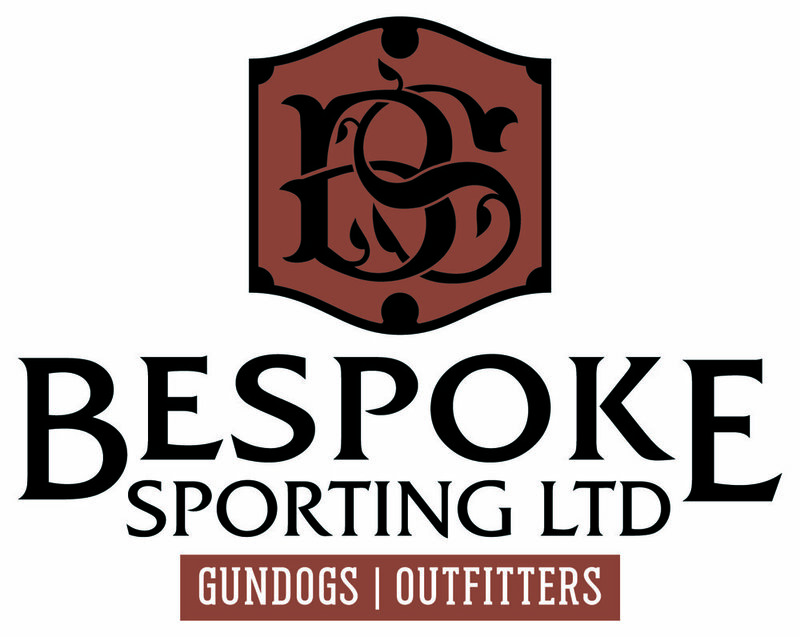 The vision for Bespoke Sporting Ltd is to become a nationwide leader as a "sporting lifestyle outfitter". To be a company that designs custom sporting experiences for clients in northern Michigan and eventually across the nation and to train the gundogs that fit into that lifestyle.